2017 Dodge Grand Caravan. Certified Pre-Owned. Haul the whole family! Shively Motors is 'The Dealership you can depend on'! 2017 Dodge Grand Caravan. Certified Pre-Owned. 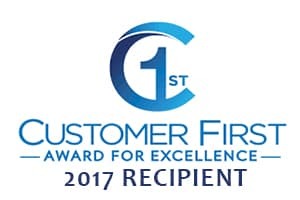 Shively Motors of Shippensburg is a Customer First Award Winner.